Alexander George Kinzel was born November 15, 1926 and passed away March 7, 2017. He was born and raised on the farm just west of Hague, SK. He is survived by his three children and nine grandchildren, Jeffrey Kinzel (Dallas, Ryan, Evan), Roger and Gisele Kinzel (Jennifer, Michelle, Andrea), Kathy and Wes Sawatzky (Jason, Kirstee, Jordan) and 21 great grandchildren. A private family service will be held. 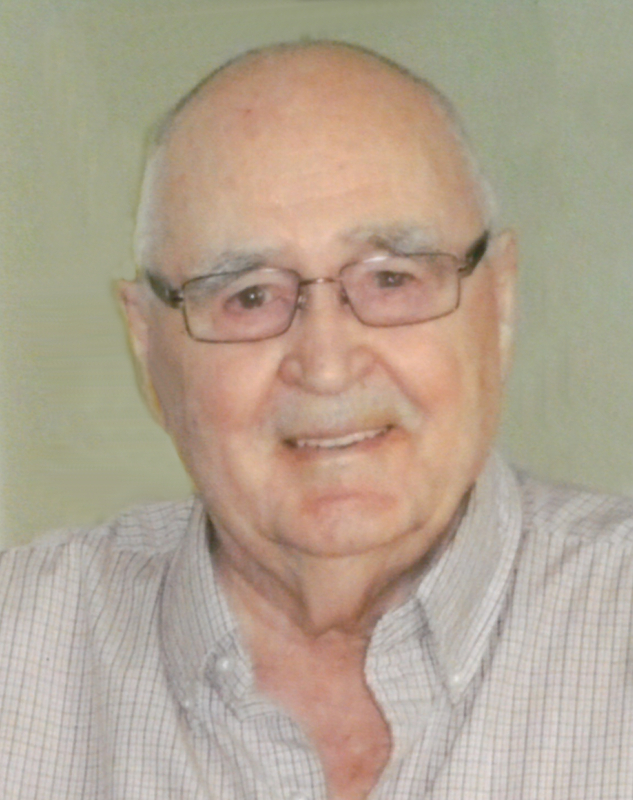 Arrangements are in care of Funk’s Funeral Home, Rosthern (306-232-5245, http://www.funksfuneralhome.ca).